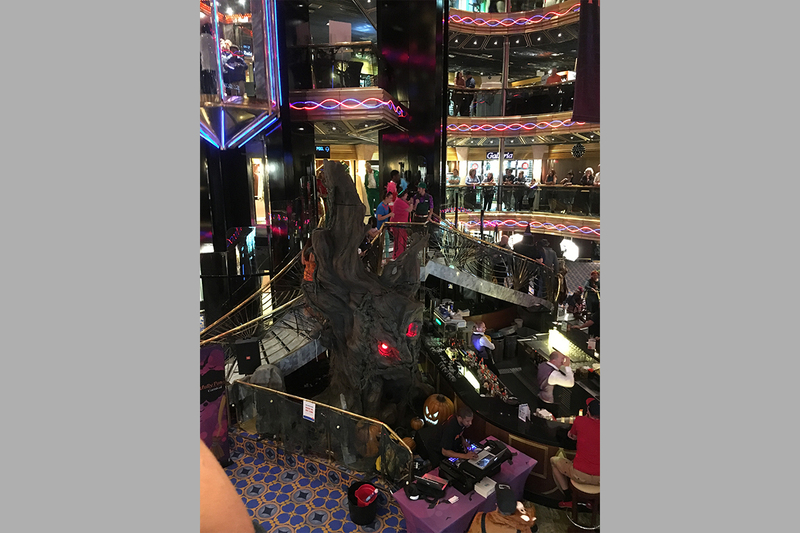 Little Spider Creations sculpted a 12 ft tall spooky tree for Carnival Cruise Line for their Halloween themed cruise. 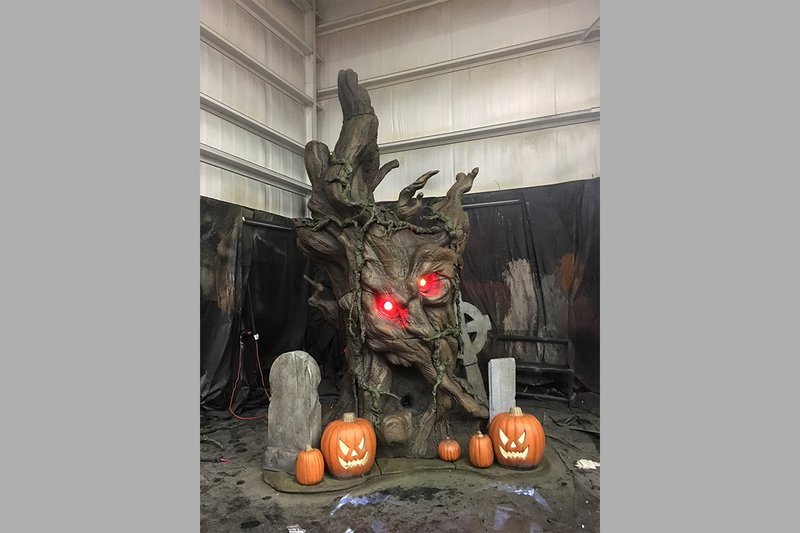 This creation features light up eyes, built in fog machine, and built in sounds to enhance the Halloween theme. Little Spider Creations makes magic happen. 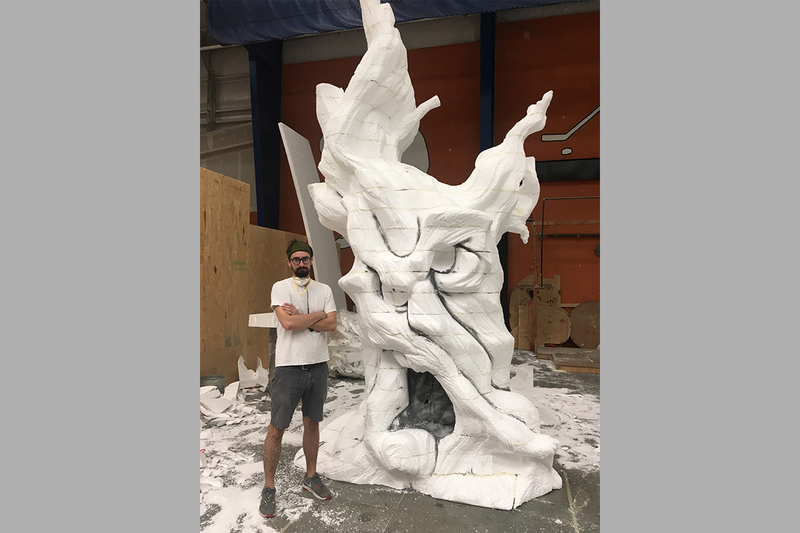 Our team of talented artisans will craft the perfect project for you, while staying in a price range you are very satisfied with. Let us build your next dream!